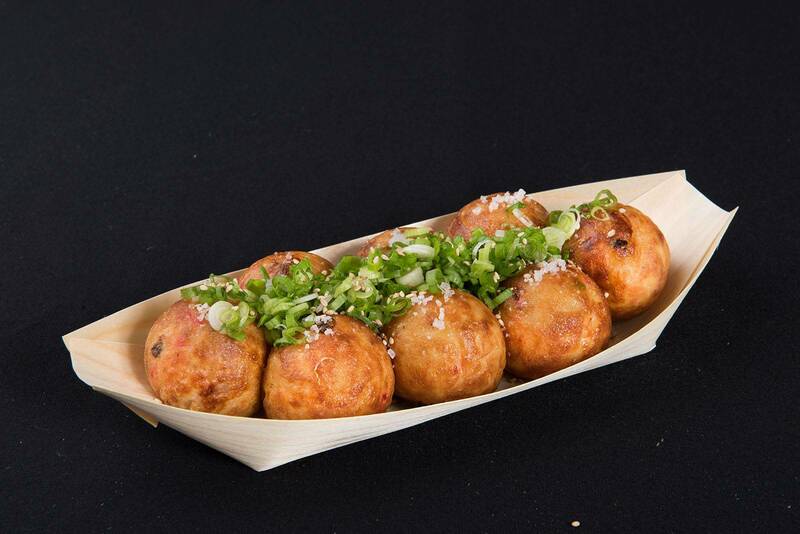 Using special soup which is boiled 5 hours with chicken bone and more than 10 kinds of vegetables and fruits, blend with broth of kelp and bonito to make the great batter flavorful. 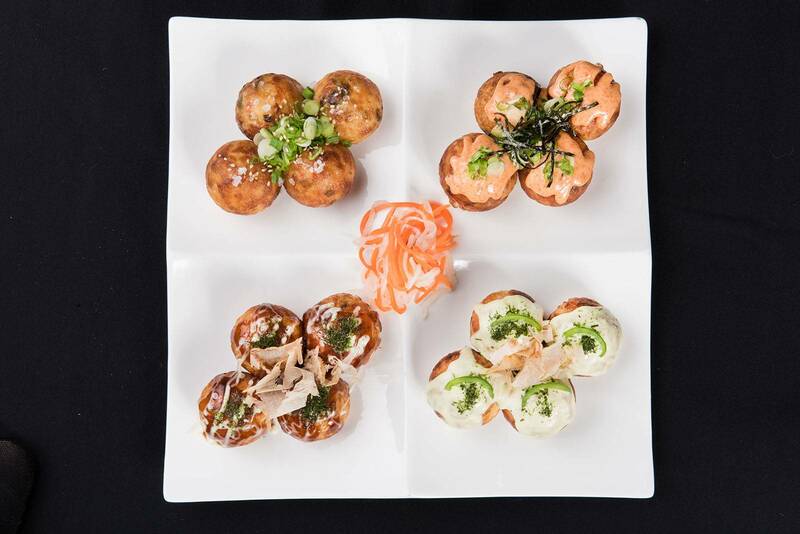 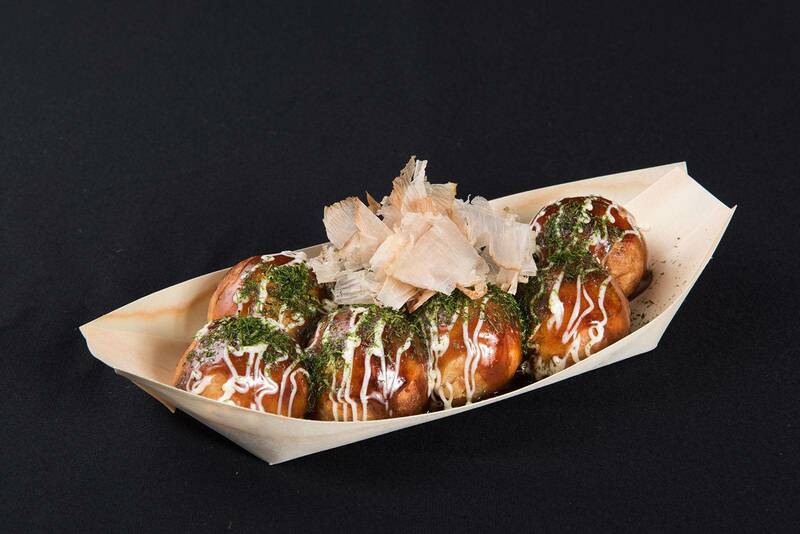 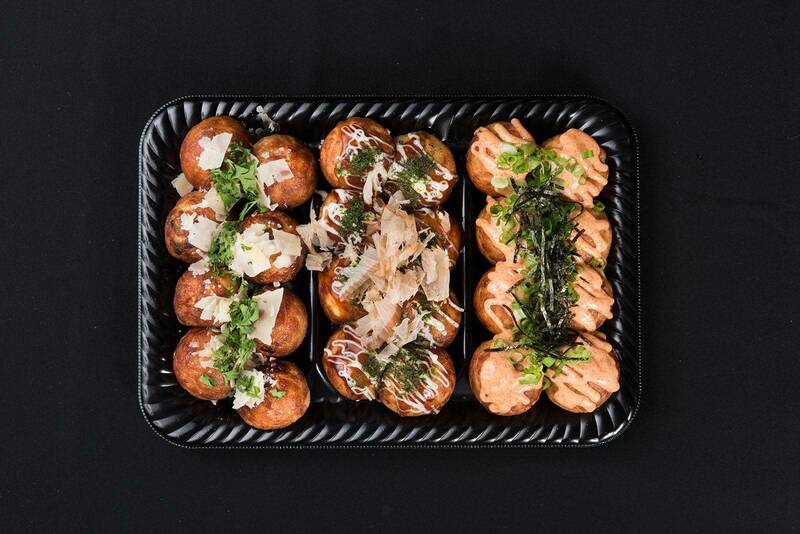 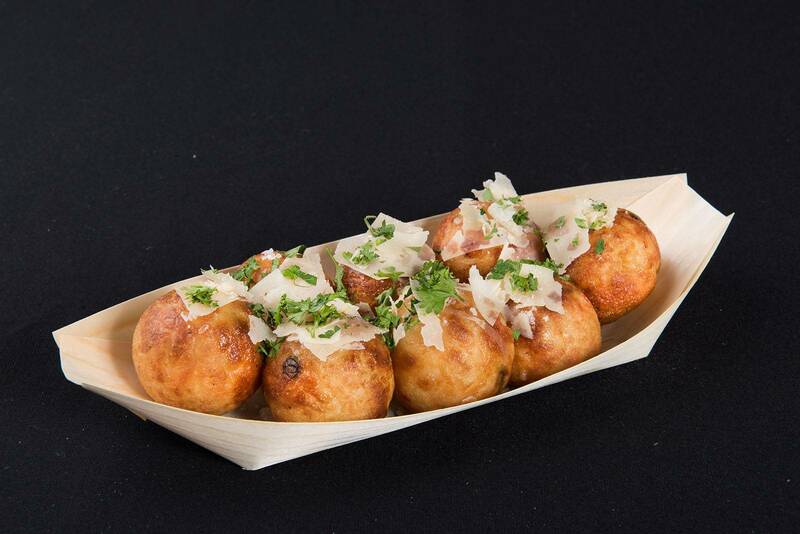 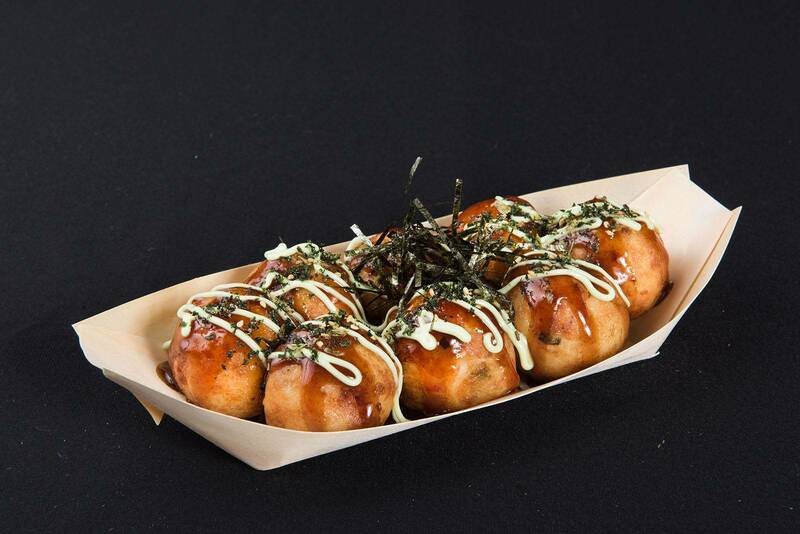 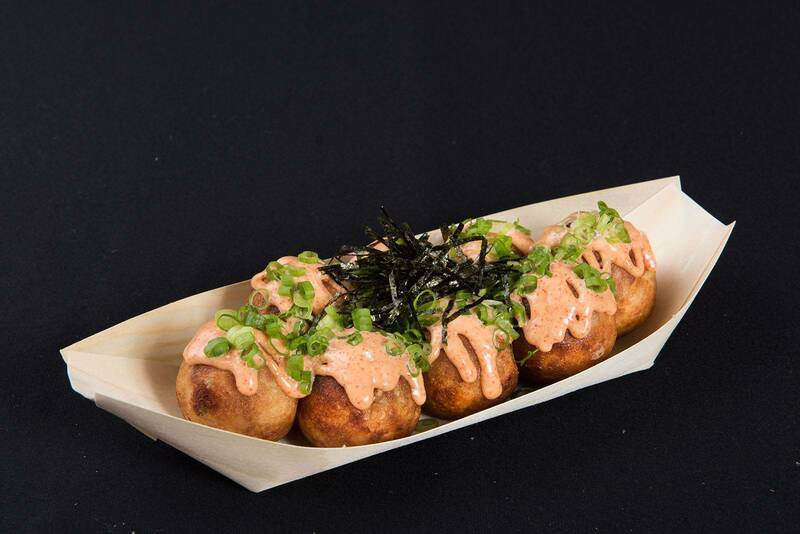 Classic style which Takoyaki is coming with our original Takoyaki sauce (Tanota sauce), but also we have variety of deifferent sauces on our menu. 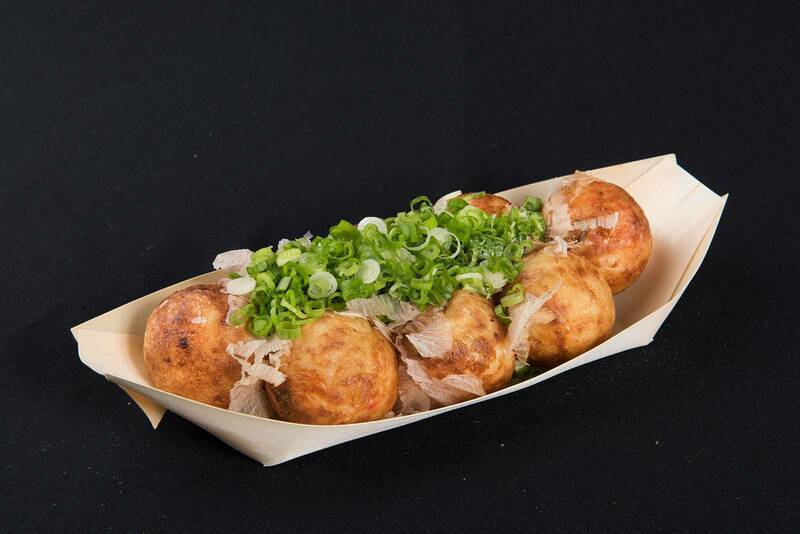 Enjoy the habit taste!! 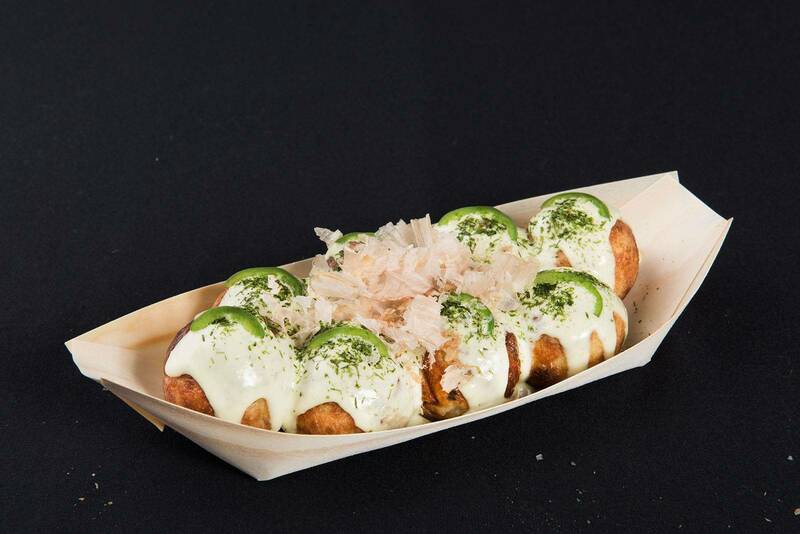 Tanota Sauce, Mayo, Bonito Flakes, Green seaweed. 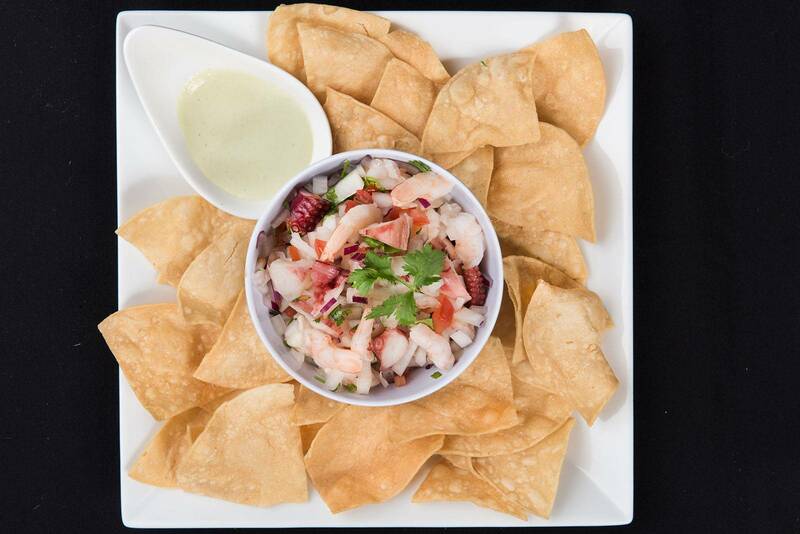 Speciality Tanota Style Ceviche, Octopus & Shrimp marinated with Lemon and Ponzu sauce. 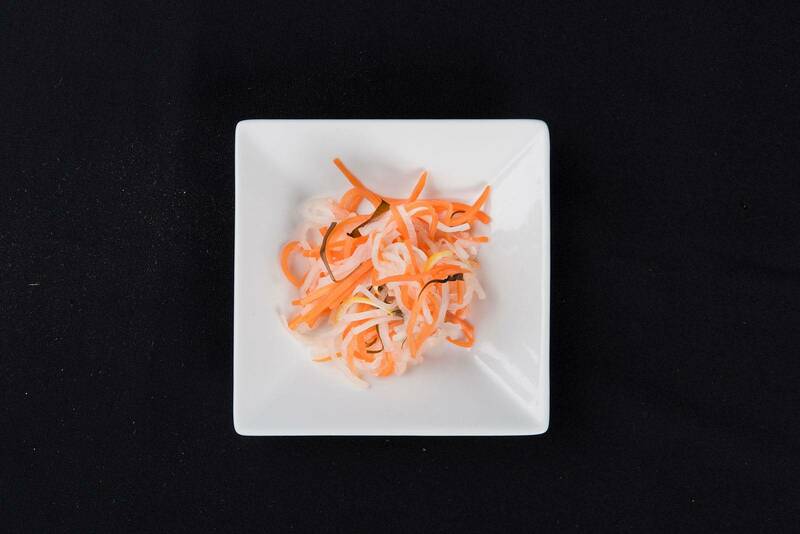 Our Jalapeño sauce makes it more flavorful!